A corporate identity is the most noticeable and recognizable aspect of your company's presence. Your site, your way. 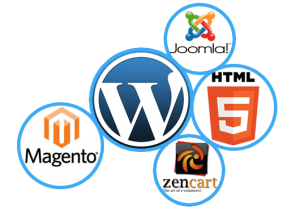 Craft a visually pleasing site that backs your business objectives and leverages your online presence. Give your visitors a seamless user experience that keeps them coming back time after time. 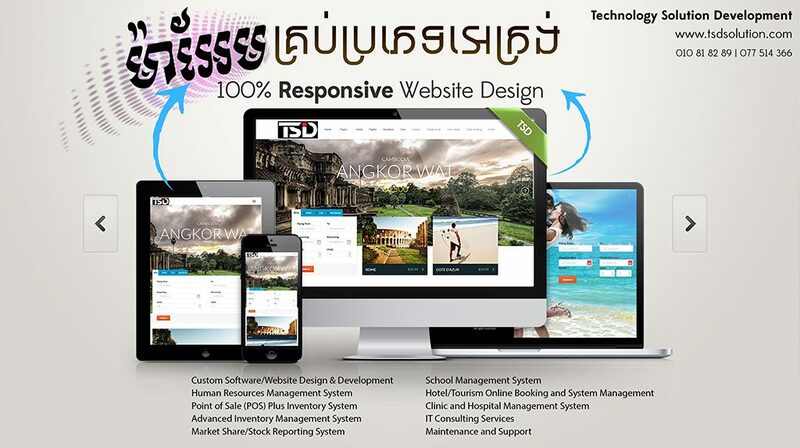 Every business today needs a uniquely designed, functional corporate website which can stand against the best in the business. Businesses should aspire for not just having an online presence but also develop highly agile and scalable business websites that reflect the business focus/strategy and also keep the users engaged. 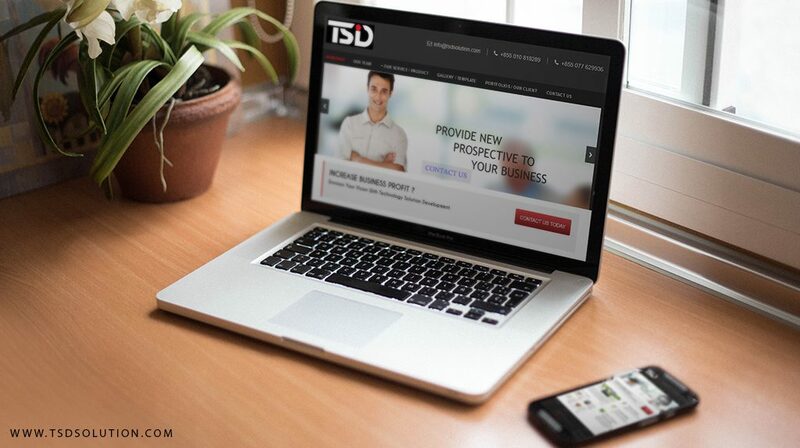 TSD understands the core of your offline business model, and sets to work creating its online version to ensure that you achieve your desired outcome. 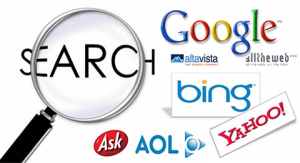 We create fully optimized websites which are completely search engine friendly. Mobile friendly refers to a site that displays accurately between your desktop/laptop computer and a mobile device such as a handheld phone (iPhone, Android, Blackberry) or tablets (iPad, Kindle, Galaxy, etc.). While it will appear smaller on a phone and may not work perfectly on a touchscreen tablet, a mobile friendly website will be perfectly functional.